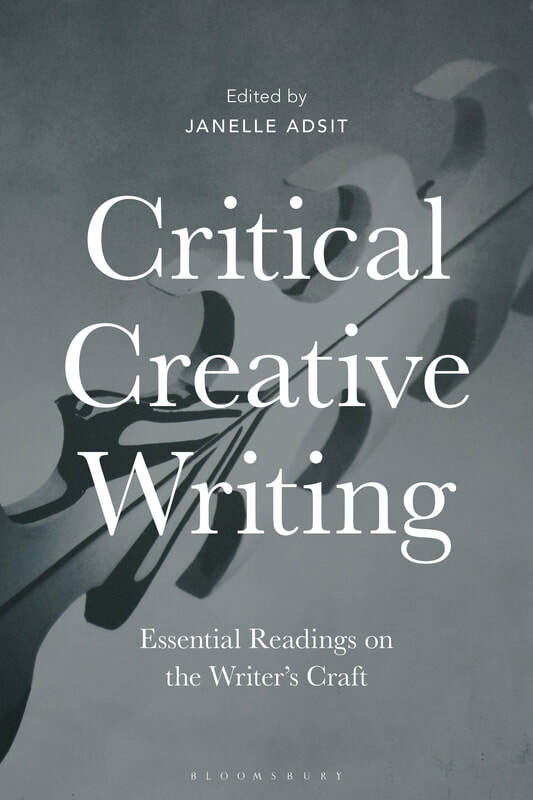 Bringing together 25 essential works of craft-criticism in a single volume, this is a comprehensive introduction to the key debates in creative writing today, from the ethics of appropriation to the politics of literary evaluation. The book anthologizes critical essays written by international literary writers. Each essay is contextualized with an introduction as well as sample questions, writing prompts and suggested readings. ​Includes writings by: Ayana Mathis, Leslie Marmon Silko, Craig Santos Perez, Natasha Sajé, Porochista Khakpour, Taiye Selasi, Michael Nardone, Conchitina Cruz, Benjamin Paloff, Dorothy Wang, and many more. Find out more about the book on the Bloomsbury Literary Studies Blog.